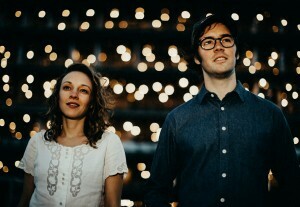 Mandolin Orange have confirmed a 17-date UK and European headlining tour. 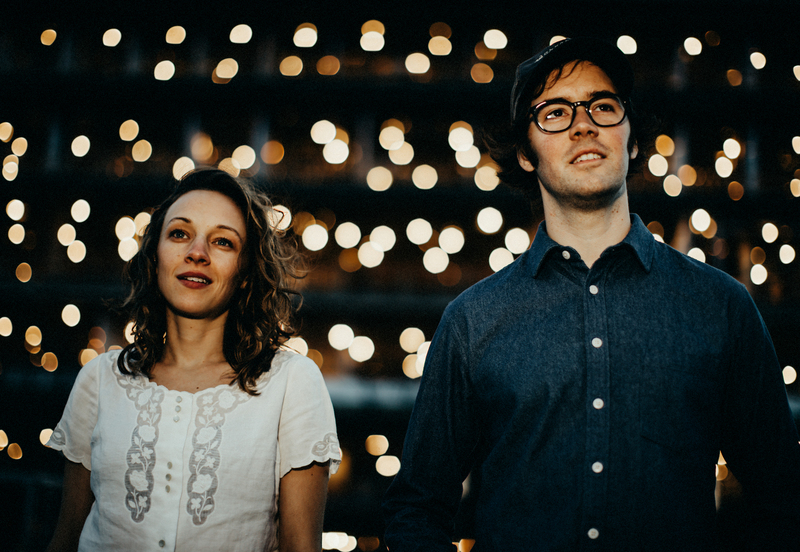 Beginning January 24th at Celtic Connections in Glasgow, the tour is in support of last fall’s third studio album, Blindfaller. Stops will include London, Amsterdam, Berlin, Stockholm among others. A full list of dates is below.